Bourbon Beauty: A Louisville Culture, Fashion, Beauty, & Lifestyle Blog. Welcome! : ....and these are a few of my favorite things. Kroger Finds! ....and these are a few of my favorite things. Kroger Finds! 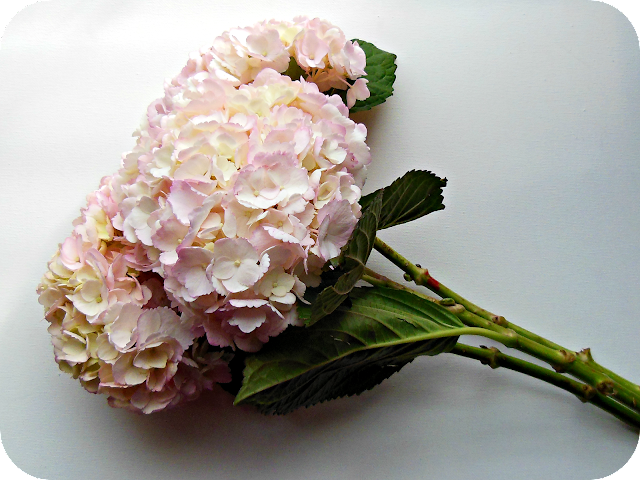 Grabbing some groceries at Kroger, I came across some beautiful pink Hydrangeas. This is the first time I've ever seen pink ones there! (I love placing flowers around my home<3) I went to Kroger hoping to find some of their egg-less cookie dough, but didn't see any for sale. Hopefully they just ran out and didn't discontinue it. What are your favorite products from Kroger Grocery?